Apartment Barcelona Guide. 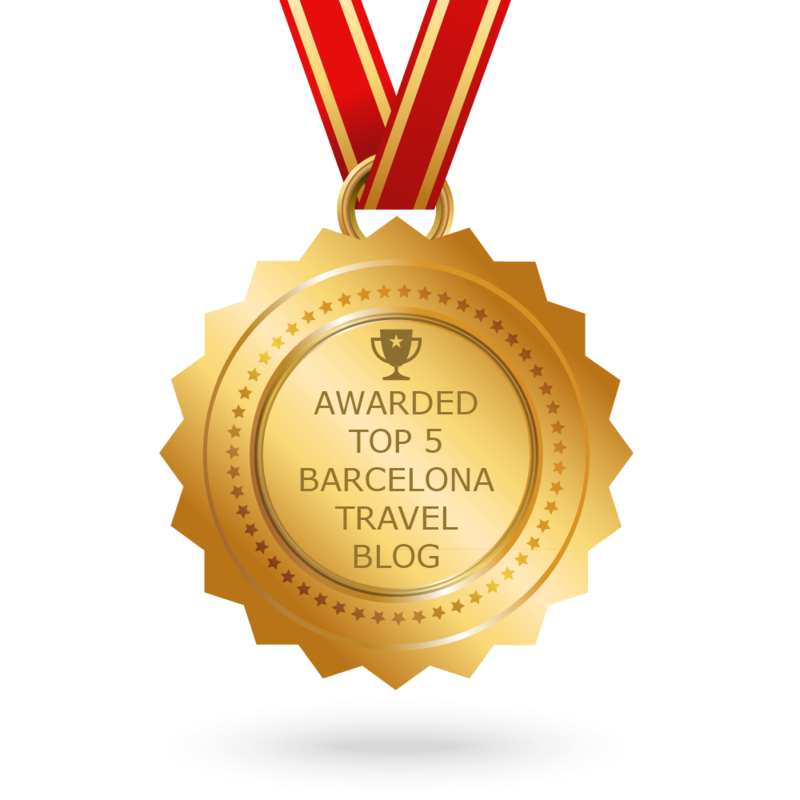 The best tourist guide to Barcelona. Learn all about the city, its culture, people, best sightseeing activities and much more. Ever wanted to walk in the footsteps of Scarlett Jo or Javier Bardem? This is your chance! Go for a walking movie tour of Barcelona and explore scenes from some of the most iconic films to be shot in the Catalan capital, including ‘Vicky, Cristina, Barcelona’, ‘All About My Mother’ and many more. Attention fashion junkies! The Brandery Winter Edition 2013 is set to take Barcelona by storm with the latest designs, interactive workshops and live music concerts! Find out what it’s all about. Barcelona is one of the top spots for shopping in Europe, and with everything from designer boutiques to cool flea markets, Gaudí’s city has something for everyone! Check out this short guide on the best places to visit for the ultimate shopping experience in Barcelona. 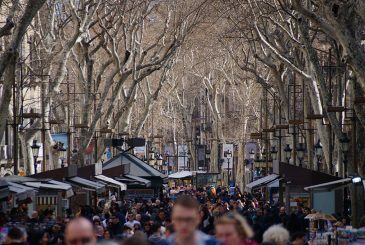 The most iconic street in Barcelona, Las Ramblas, is home to some of the best sights, stellar shops and top dining spots in the Catalan capital, not to mention the quirky street performers. 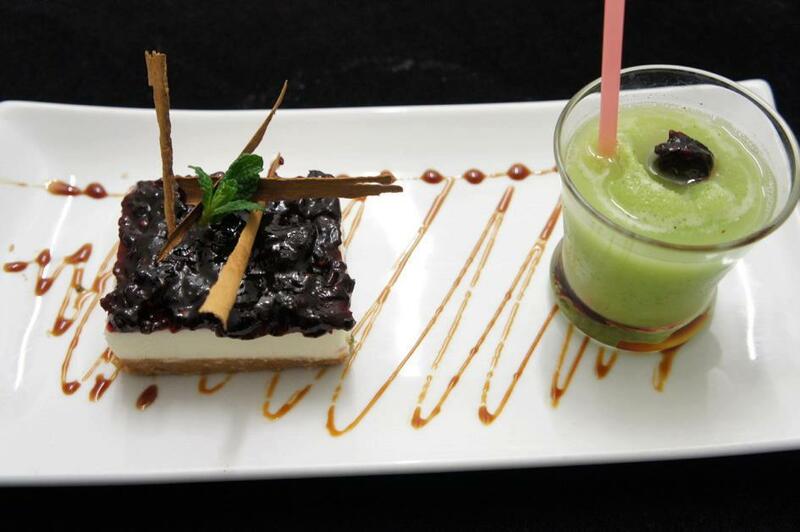 Make a day of it as you amble along this famed boulevard! 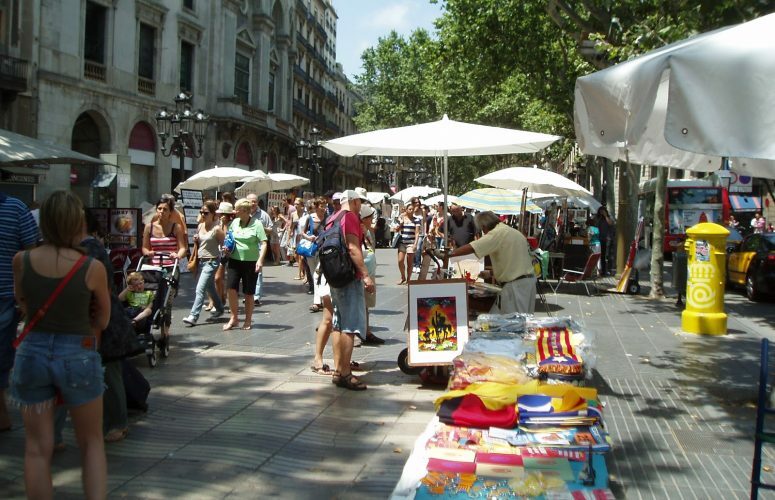 The Government of Catalonia implemented a new Tourist Tax in 2012. Here we give you all you need to know about the tax and how it will affect your trip to Barcelona. 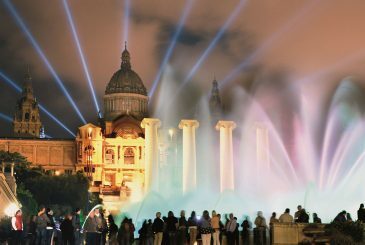 Barcelona Shopping Night 2012 – A Fairytale Come-to-Life! 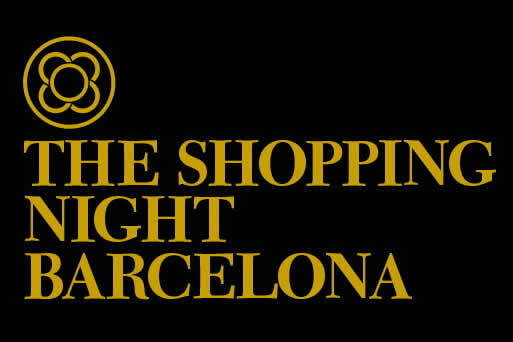 Kick start your Christmas season with the annual Shopping Night in Barcelona. With stores open until 1am, shop ’til drop in a fairytale setting…just be sure that you don’t lose your glass slipper! 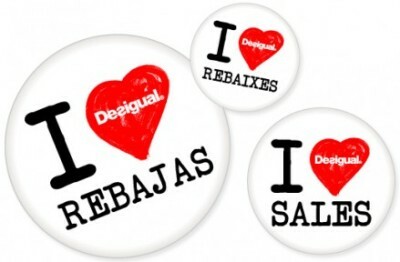 Read More about Barcelona Shopping Night 2012 – A Fairytale Come-to-Life!